Work, study, and travel. Connect, learn, and grow. Discover something new about yourself. A gap year experience is your personalized mission of self-discovery, and we help you plan for it every step of the way… and in the end, you find your own way! Gap Year programs are absolutely transformative! At Maximo Nivel, gap year programs get you involved in true world-class travel and learning experiences. Gap year programs combine volunteer work, Spanish language, skill-building courses, and lots of adventure. Most gap year programs run for 12, 24, or 48 weeks, but you can also create your own customized gap year itinerary. Be a “country jumper” and design a gap year that includes Costa Rica, Guatemala, and Peru. Choose from more than 150 community service projects. Spanish classes include all levels from Beginner to Advanced and Fluency. Maximo Nivel also offers a unique Freshman Year Abroad where you can spend a semester or an entire year abroad and then enter university with 12 to 32 academic credits. REQUEST GAP-YEAR INFORMATION & LEARN ABOUT TRAVEL GRANTS! An amazing experience of self-discovery. Maximo Nivel has been offering gap year programs since 2003. We are a locally-based organization in Costa Rica, Guatemala, and Peru. Our gap year program fees are affordable and transparent. We bring structure and organization to your gap year experience, and we match you with the best projects according to your personal goals and the experience you want to have. Schedule a call with a program advisor today! Maximo Nivel is one of the few organizations in the world to offer academic credit for gap year programs. We also offer a unique Freshman Year Abroad where you can earn 12-32 credit hours before you enter university. Our School of Record issues official transcripts and academic credit for your program. Get the credit you earn! 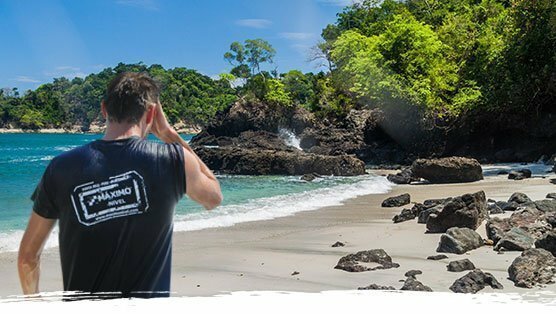 Best Rated Programs in Costa Rica, Guatemala, and Peru! Costa Rica offers a wide variety of ways to organize your gap year experience. Get involved with community service, Spanish language, TEFL, and even surf school and scuba diving. Costa Rica is one of the warmest and most beautiful countries in the world. 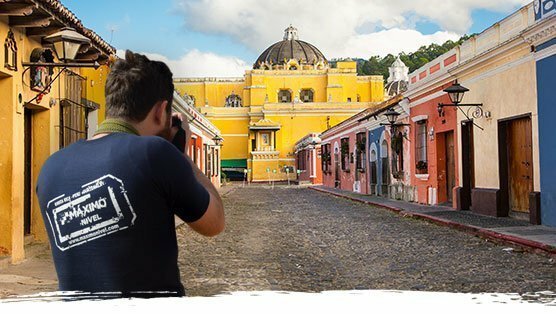 Doing your gap year in Guatemala is A totally unique experience, because Guatemala is a completely unique country. Study Spanish, do volunteer work, and get TEFL certified. Travel and learn in one of Latin America’s most historically significant countries! 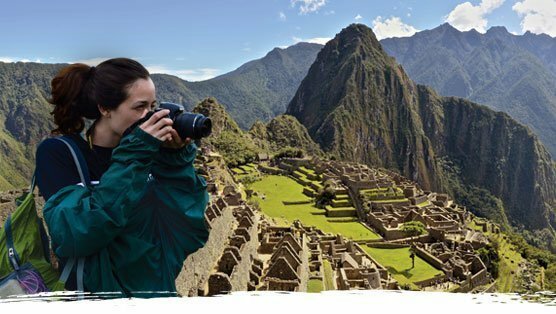 Peru is an absolutely amazing country for your gap year experience! Study Spanish, get your TEFL certification and teach English, join a volunteer abroad program, visit Machu Picchu, and trek the Andes mountains… There is never a shortage of things to do in Peru!